If you are missing teeth and are not a good candidate for dental implants, don’t worry. At Riverview Dental Designs, even our dentures are made to look beautiful and fit comfortably. Forget old-fashioned dentures. 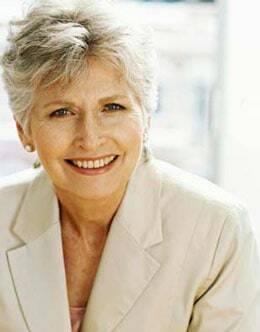 Our removable partial dentures do more than just replace your teeth. We make sure your bite is correct for harmony and a comfortable fit. This means your dentures are a lot less likely to cause headaches and other TMJ disorder issues, and that they fit perfectly so you can speak, eat and smile with comfort and confidence. Our partial dentures not only feel good, they look good too. As with all of our restorative dental care, we focus on the appearance of your smile as much as we do the function. The teeth in our cosmetic dentures have multiple layers of colors and translucency to mimic the natural layers of your own teeth. We also design your teeth to have the pleasing irregularities and slight asymmetries that natural teeth have. No more chicklet teeth! Our dentures are so beautiful, most people confuse their look for natural teeth.